Nokia’s latest Threat Intelligence Report warns the arrival of 5G will build even further on this year’s record number of IoT botnet attacks. 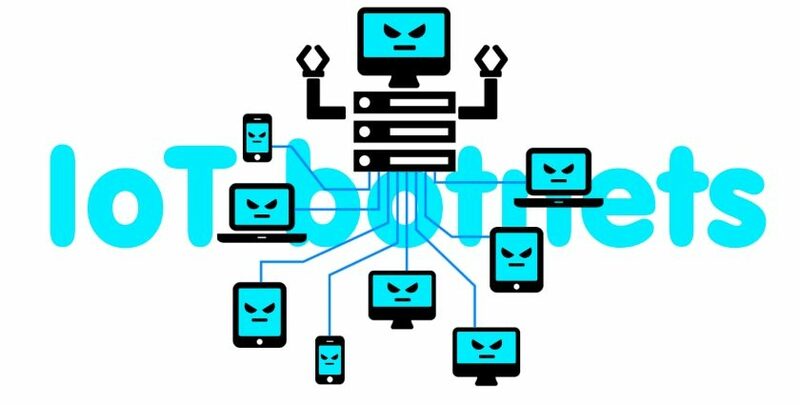 IoT botnets represented 78 percent of malware detection events in communication service provider networks in 2018, more than double the 2016 rate. 5G is expected to increase the pace of IoT deployments; providing a greater number of compromisable devices. “Cybercriminals are switching gears from the traditional computer and smartphone ecosystems and now targeting the growing number of vulnerable IoT devices that are being deployed.